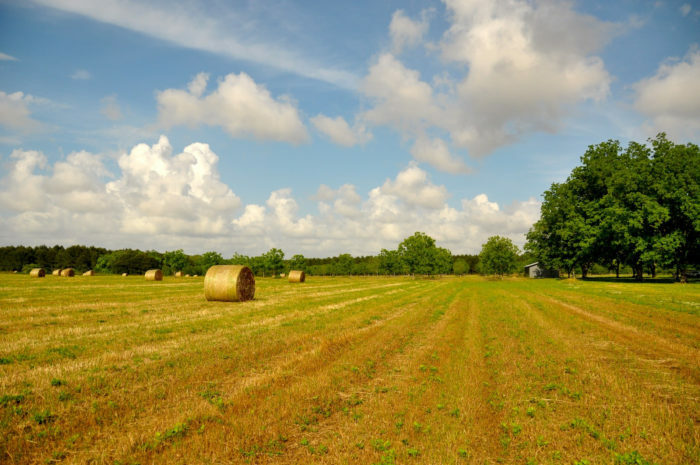 Alabama is filled with lots of history, and there’s no better way to experience it than by visiting some of the state’s most fascinating historical sites. 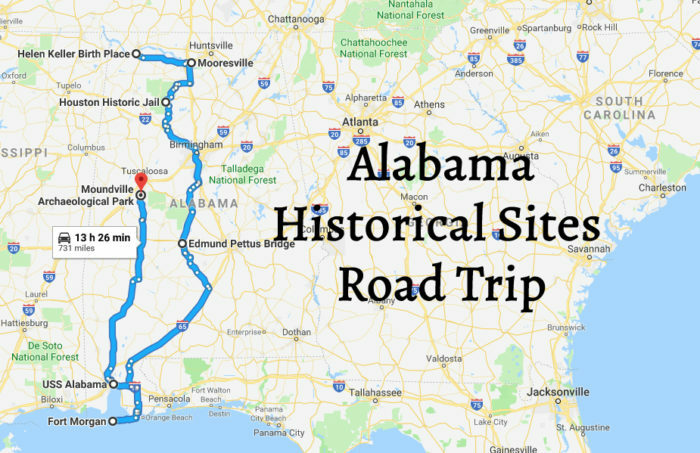 Listed below, we’ve mapped out an exciting road trip that’ll take you to some of Alabama’s best historical sites. Because the road trip’s length is only 731 miles, it can easily be completed in a weekend. 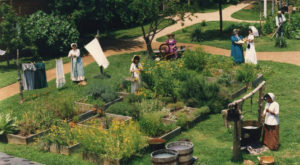 This historical sites road trip is perfect for history lovers of all ages. For complete driving directions, you can view the actual Google map here. 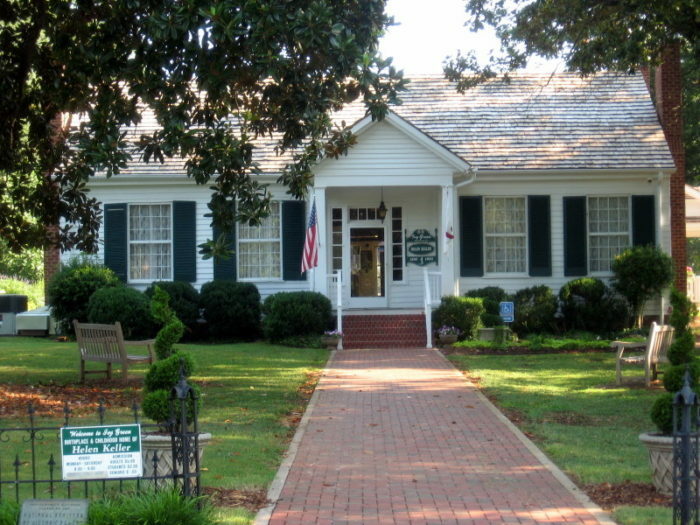 Your first stop will be Helen Keller's birthplace. The birthplace of Helen Keller (First Lady of Courage), which is known as "Ivy Green," was built in 1820. 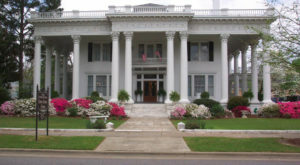 It's one of Alabama's most charming historic homes and is currently operated as a museum. Your next stop will be the town of Mooresville. 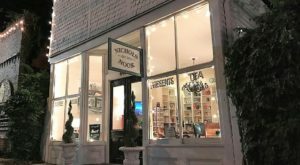 Mooresville is one of Alabama's most charming and unique small towns. What makes it so incredibly unique is the entire town is listed on the National Register of Historic Places. 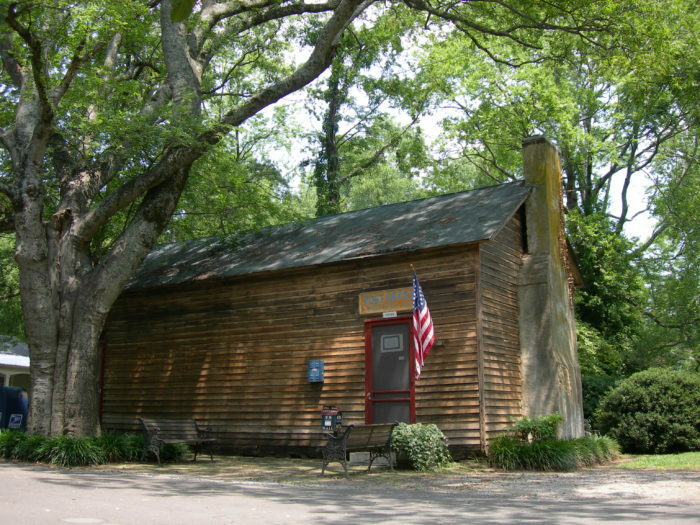 Mooresville is also home to Alabama's oldest operational post office, which was built in 1840. After a short drive, you'll arrive at the Houston Historic Jail. 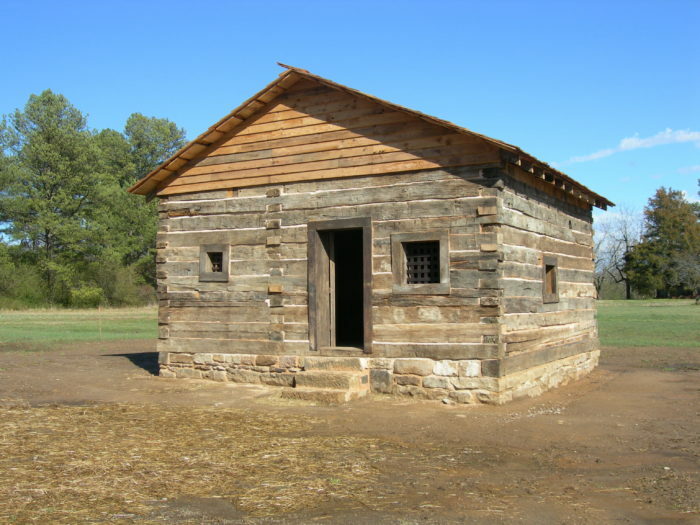 This historic jail was constructed in 1868, which makes it the oldest log jail in Alabama. 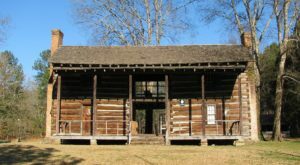 In fact, it's quite possibly the second-oldest log jail in the United States. 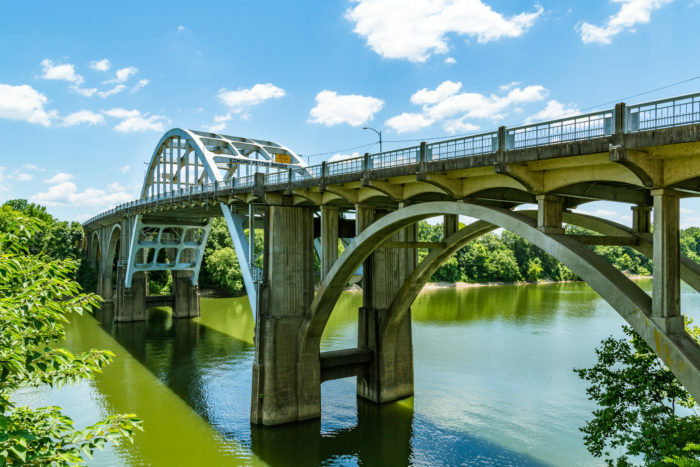 Your next stop will be the Edmund Pettus Bridge. The Edmund Pettus Bridge, which was built in 1940, was the site of Bloody Sunday that took place on March 7, 1965. During this historical event, civil rights demonstrators were brutally attacked by armed policemen as they tried to march to Montgomery. 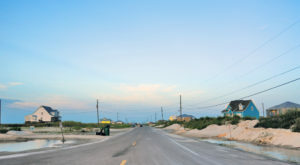 You'll then travel to Alabama's beautiful Gulf Coast and arrive at Fort Morgan. 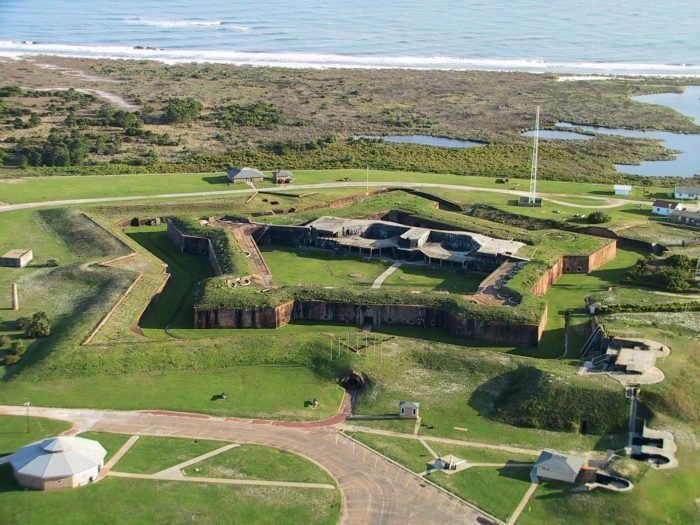 Fort Morgan, which was built between the years 1819-1834, played a huge role in "The Battle of Mobile Bay" during the Civil War. 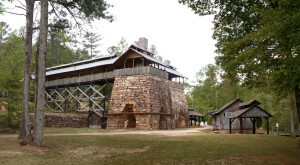 This historic masonry star fort became a National Historic Landmark in 1960, and it's one of Alabama's top tourist attractions. Your next stop will be the USS Alabama. The USS Alabama was commissioned in 1942 and served in World War II. 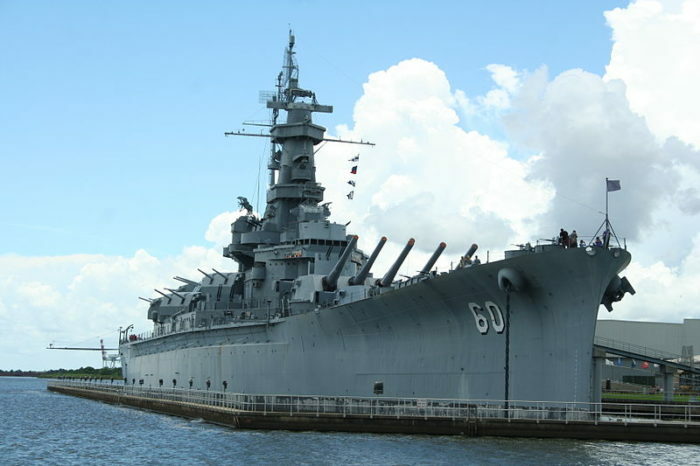 This historic battleship was taken to Mobile Bay in 1964, and it 1965, it opened to the public. The USS Alabama, which became a National Historic Landmark in 1986, receives visitors from all over the world. 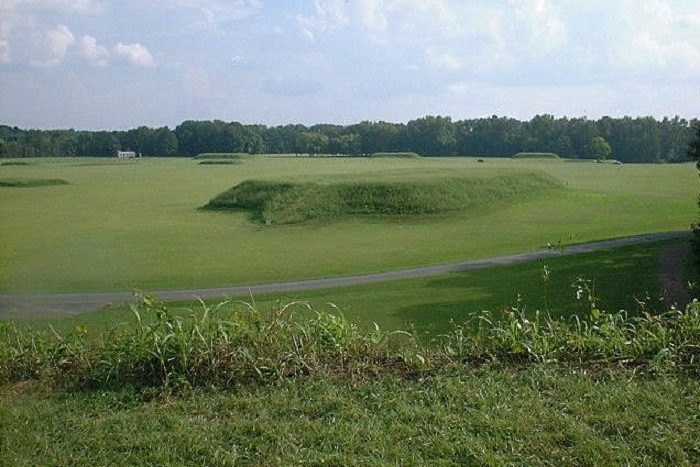 Your final stop will be Moundville Archaeological Park. Moundville Archaeological Park is located on the banks of the Black Warrior River and is one of the largest archaeological sites in the United States. This historic park covers 320 acres, features 26+ large platform mounds, and receives approximately 40,000 visitors each year. Have you ever visited any of these historical sites? If so, please share your experience(s) with us in the comments. 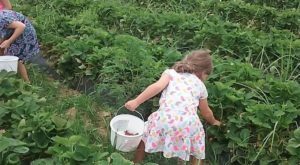 For another Alabama road trip that belongs on everyone’s bucket list, click here.